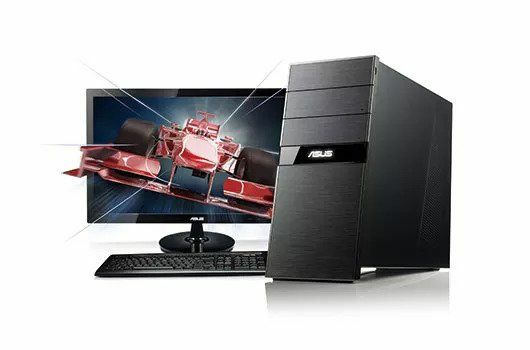 If you are ardently looking out for a desktop computer to study or to work, we at VRS Technologies have always been a right choice in offering you the desktop computers for rent in Dubai, UAE. With the constant advancement in the digital spaLong Term Rental ce, we can see the plethora of emerging laptops, iPads etc. Desktop computers are still preferred among the umpteen business owners across the landscape as it is the most widely used systems by many organizations. Desktop computers are very easy to maintain. The cost involved in maintenance is low. Desktop computers are used by many working professionals, students, businesses. If new corporate start-ups are planning to acquire multiple desktop computers in place to effectively start a project and also further looking on for the budget constraints procuring them, we as VRS Technologies has emerged as a solution provider with reference to arranging the entire desktop computers in place to ideally start the initiation of a project without much delay; our desktop computers come with the exact configuration of what you are looking at. Our desktop computers on rent are also very much affordable further it reduces the customer’s burden of procuring the permanent ones. However, the problem arises when you have to choose the premium desktop rental services in Dubai. At VRS Technologies, we provide a superior range of desktop computer hire services in Dubai, UAE. The leasing of the desktop computers at your end would mean that you could rest assured about the overall functionality of the desktop PCs. We are expertise professionals in the field of renting; leasing the desktop computers and their serving possible needs for our customers, this would mean that, we effortlessly deliver more than what you expect. By and large, these two formats of rental services incorporate the inclusion of the maintenance and service segment within. Though desktop computers are designed to be about less maintenance, but in certain situations; if there is a certain unavoidable issues, we at VRS Technologies are constantly ready to resolve your problem and bring the desktop back to normalcy. Our range of desktop computers which are being rented out could accommodate all your required specifications such as the RAM, display, etc. With our profound expertise in dealing with a vast array of desktop computers and constantly updating ourselves to the current trend in the market, we have always been a milestone as far as the technicalities are concerned, as a matter of fact, umpteen numbers of entrepreneurs constantly leverage on us for the most updated technical advances. This constant updates that keeps empowering us on a daily note have always made us to spearhead much ahead of our competitor’s. As a part of our desktop rental service in Dubai as an initiative, our trained technical experts are always available to support and assist you towards attending any issues that arise from your end, we take care of your systems and ensure a smooth process which could incorporate the installation, system performance until the end of the rental or leasing the systems. 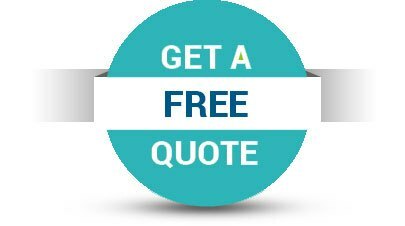 In this case, if you are looking forward to a rental desktop computer for your workplace or home, please give us a call on +971-55-5182748/052-7468085, our service team would be gracious to assist you with your concern.